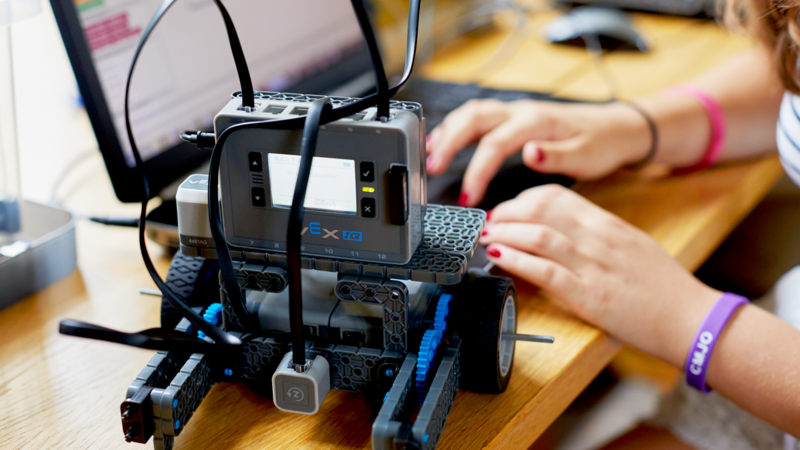 Students can explore their creativity whilst learning engineering fundamentals. They will design challenges, complete mazes and even make their Ozobots dance! Students will apply their creative skills to master Ozobot Bit functionalities. Over the course of five sessions, they will design challenges, complete mazes and even makes their Ozobots dance! Starting from line-following and coding simple manoeuvres with colour markers, students will progress to programming the Ozobot directly in the OzoBlockly coding language.